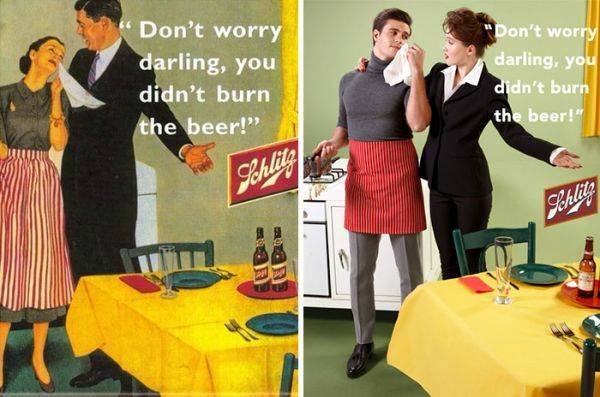 Since time immemorial, it isn't uncommon to see blatant and in-your-face sexism in the advertisements floating around in the media. 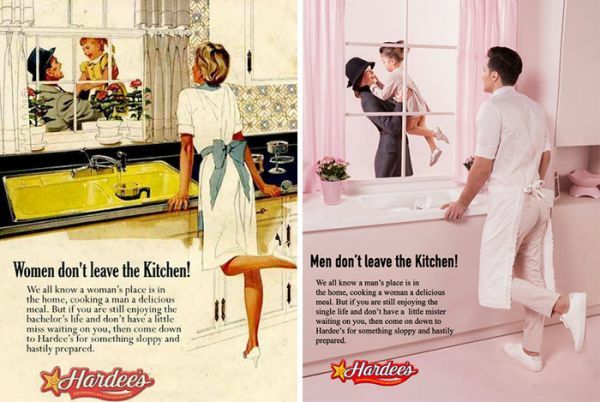 Most of these ads portrayed the 'picture-perfect' life of a woman who slaved around the house all day, taking care of the children, and making scrumptious meals for her hardworking husband - while all the time keeping the sunniest of smiles alive on her beaming face. 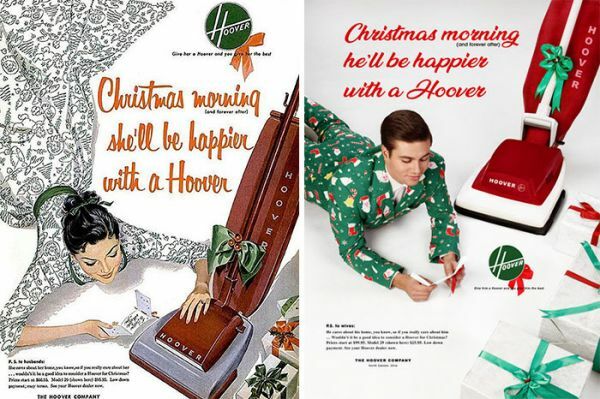 And it was this image that was used by advertisers to sell a lot of commodities back in the 1950s - from ketchup, coffee, beer, men's ties, and even vacuum cleaners! 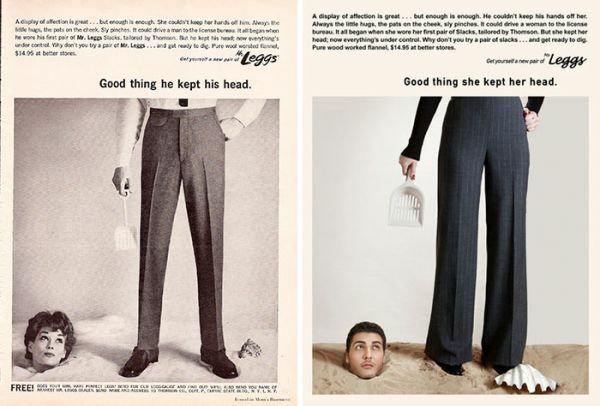 Inspired by these ads, Lebanon based photographer Eli Rezkallah created a series of photographs called “In A Parallel Universe” where he switched up the gender roles shown in those ads to expose the absurdity of such stereotypes with a hilarious take on them. 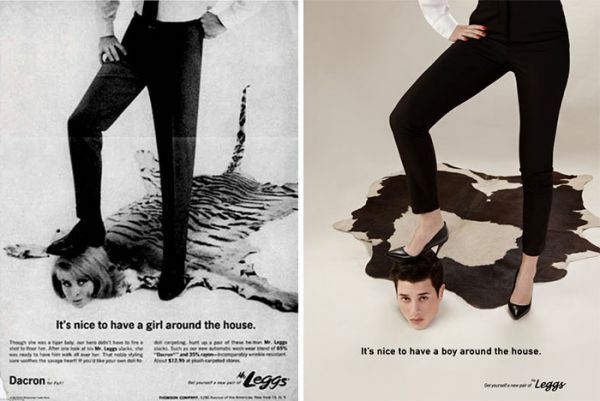 On his website, Rezkallah says: "In a parallel universe" is a series of fictional images, recreated from real ads in the mad men era, that question modern day sexism: showing it through a humorous light to spark a conversation through role play. "Last Thanksgiving, I overheard my uncles talk about how women are better off cooking, taking care of the kitchen, and fulfilling 'their womanly duties'" said Rezkallah. 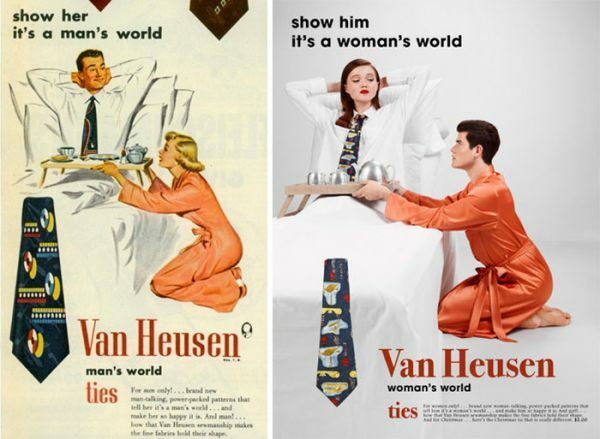 "Although I know that not all men like my uncles think that way, I was surprised to learn that some still do, so I went on to imagine a parallel universe, where roles are inverted and men are given a taste of their own sexist poison." 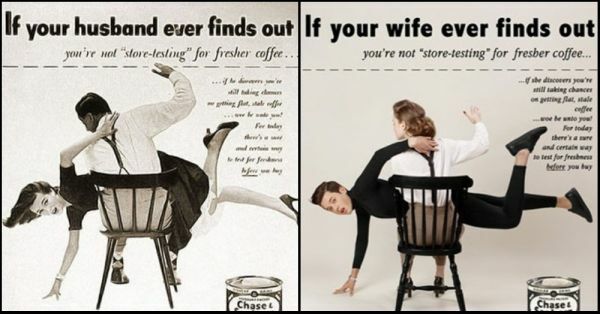 Take a look at the ads below, and let us know which cracked you up the most! 1. If you get THAT cranky if your coffee isn't fresh, honey I think we should be cutting off your caffeine supply entirely. 2. 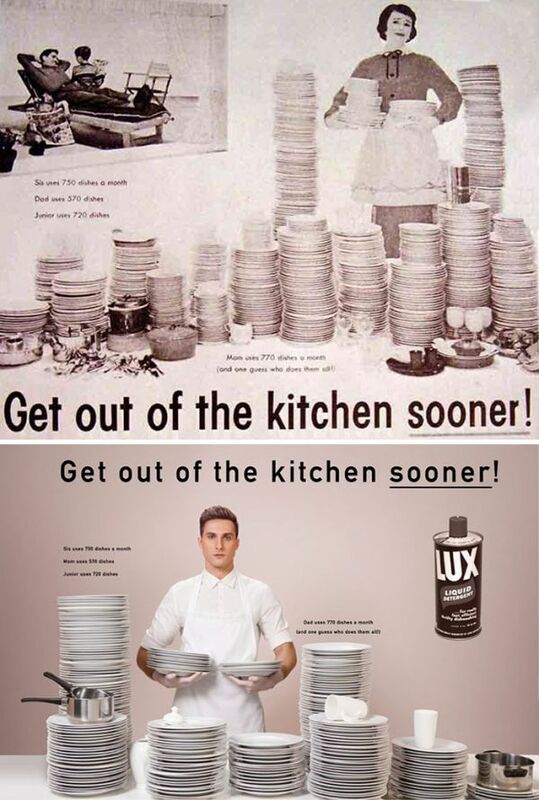 Neither men nor women should ever be leaving the kitchen...that's where the food is! 4. 750 dishes a month? What are you feeding, your hometown? 5. 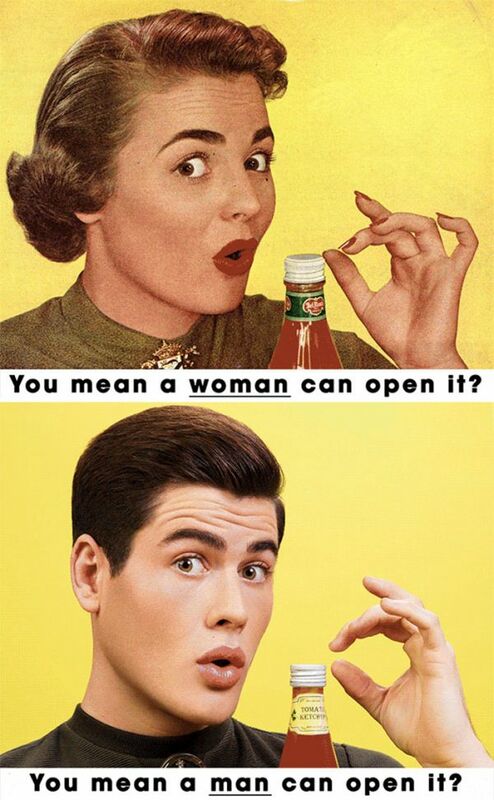 What has gender got to do with opening ketchup bottles? Especially when you can just slam the bottle top and open it, no matter if you're a man or a woman! 6. 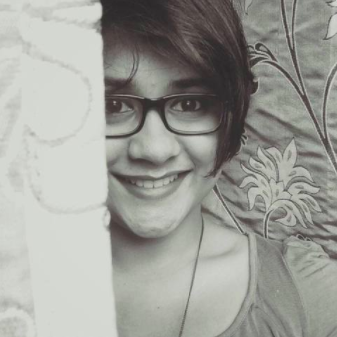 Tum karo toh 'man's world' aur hum karein toh 'feminazi'? How goes the taste of that medicine now? 7. To be honest, this STILL happens with clothing brands, so really not surprised. 8. So you dug your woman because she was too affectionate? Really? 9. 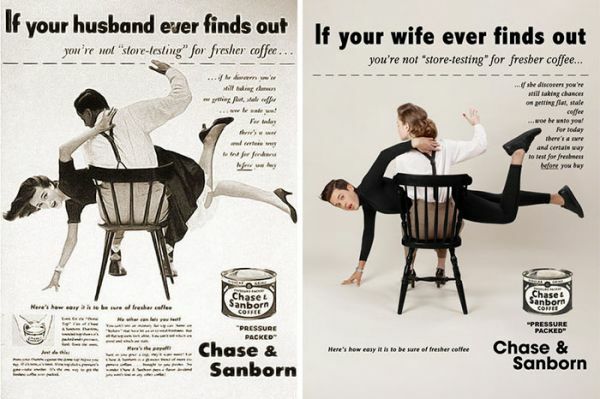 Oh so you mean women have been fighting against being objectified since...forever? Gee, who knew! 10. Because women obviously have the housekeeping microchip embedded in their DNA, don't they?